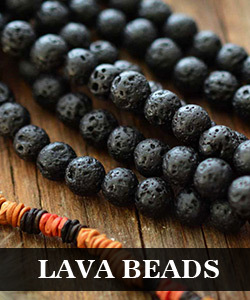 Summary: People seem to have a particular love towards beaded bracelet. Today, I will show you how to make an easy 3 strand beaded bracelet. 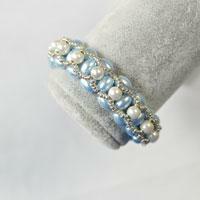 There are many beaded bracelets making tutorials on our website. 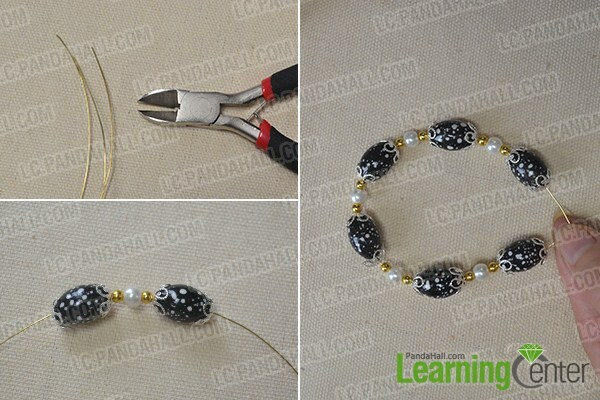 In this picture, it shows you an easy DIY 3 strand beaded bracelet. 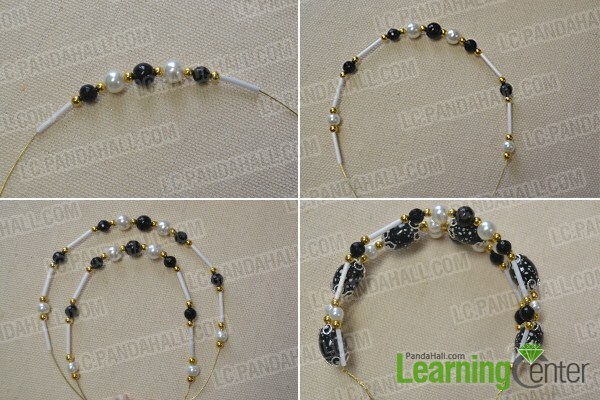 It's very obvious that you can make this beaded bracelet by just stringing s strand of beads according to our instructions. Therefore, you can make it at home, it won't take you much time. Here we go! 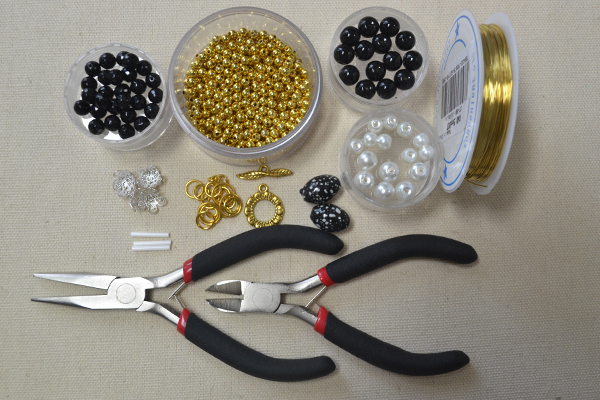 Step 1: Cut off a piece of jewelry wire, and string some bead cups, handmade porcelain beads, brass round beads and white pearl beads on the jewelry wire as the picture show. Step 2: Cut off two pieces of jewelry wire, and string another same beaded chains as the picture show. 2nd, add a Tibetan style toggle to link the ends together. 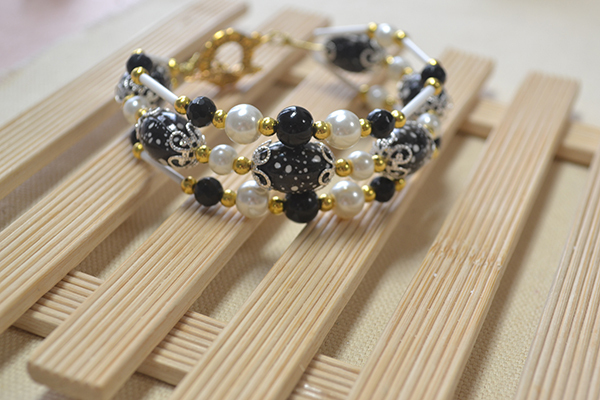 Wow, the beaded bracelet looks so charming in the picture. After reading the simple tutorial, are you going to make one? 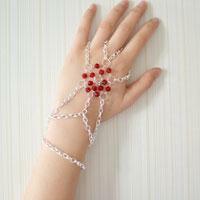 We have provided the making materials for you on the first part, you can buy some and try to make one. It's time for you to change a new bracelet.